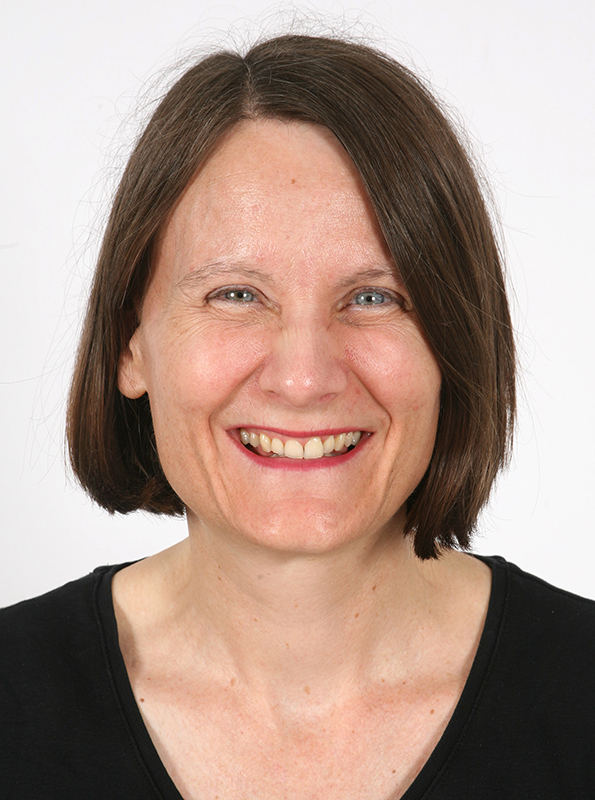 Professor Clare Baker is pleased to consider applications from prospective PhD students. We are investigating a broad range of questions relating to the development of neurogenic placodes and the neural crest, two embryonic cell populations in vertebrates that together build the entire peripheral nervous system. Current projects include the development of olfactory ensheathing glia from the neural crest, and the development and evolution of electroreceptors from lateral line placodes.